The Consumer Rights Act came into force on 1 October 2015 and provides that all goods purchased from a business by a consumer must be of satisfactory quality, fit for the purpose provided and in line with its description. Your rights under the Act are against the retailer you purchased the goods from. The Act replaces the Sale of Goods Act, Unfair Terms in Consumer Contract Regulations and the Supply of Goods Act for consumers (although the Sale of Goods Act and Supply of Goods and Services Act still exist for business to business disputes). A significant change with the Consumer Rights Act is that the consumer can reject goods that are of unsatisfactory quality, unfit for purpose or not as described for a full refund if it is within 30 days of purchase (this is not necessarily the case for perishable goods or digital downloads). If you are outside of this period a consumer should give the retailer an attempt to repair or replace the goods. For the first six months after buying the goods the burden of proof is on the retailer to show that the goods were of satisfactory quality, fit for purpose or as described at time of purchase. After six months you can still claim but you need to prove the retailer breached these rights. The Consumer Rights Act also provides that any service you have completed (such as building work) must be completed with reasonable care and skill. 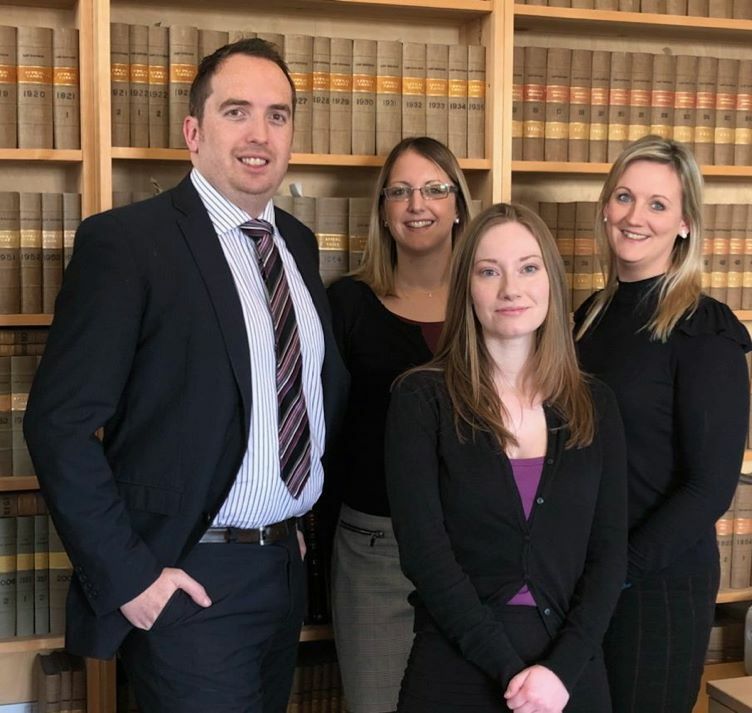 Bartons have a highly experienced litigation team that can assist you with any claim you may wish to bring or need to fight. Please contact Head of Litigation Ian Spencer via our Kingsbridge office on 01548 855655 if you would like to discuss any claim or the content of this article.